Inflammation is the underlying cause of many diseases, arthritis being one of them. The body is designed to handle small amounts of inflammation, but when it becomes excessive we need to provide the body with ways combat it. The use of NSAID's and other conventional medications can be very useful for pain in the short-term, but many medications have long-term side effects that lead people to search for natural options. The food you choose to eat can either increase or decrease inflammation.  With the help of food intolerance testing, the naturopathic doctors at Be Well Natural Medicine in St. Paul, MN can help patients determine what types of foods to focus on eating or avoiding to improve joint health and reduce pain and inflammation. Acupuncture and Oriental Medicine have been found to be extremely effective at treating the pain and inflammation associated with all types of arthritis. The specific symptoms that are unique to each person can be treated using a variety of techniques such as acupuncture, Chinese herbs and bodywork to restore imbalances found in the body and reduce arthritic pain. If we're talking arthritis, the number one herbal inflammation fighter is Boswellia. Not only does it help reduce inflammation, but it has been shown to actually inhibit the progression of arthritis. The results of a recent study found that people who received a blend of cod liver oil and fish oil over a 9-month period reduced their NSAID intake by more than one-third, compared with a control group that only received a placebo. The quality of fish oil varies greatly from company to company and some forms can even be contaminated with PCB's or mercury, so be sure to ask your naturopathic doctor which type is best for you. Ginger, Curcumin, and Bromelain are all powerful antioxidants. They calm inflammation and help reduce cellular damage. Ginger can easily be added to tea or used as a spice in food. Curcumin is found in the popular Indian spice, turmeric. Bromelain is an active component found in pineapple. Each of these can also be used in a potent supplement form and a naturopathic doctor can help patients determine the best formula and dosage.